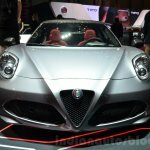 Sports the new Alfa Romeo brand logo. 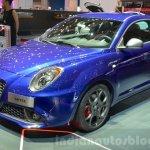 The global premiere of the new Mito at the 2016 Geneva Motor Show featuring the legendary trefoil nose, arguably one of the most famous and recognizable symbols in the automotive world, was held yesterday. 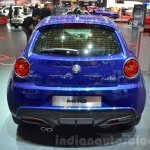 The hatchback features a sporty version with a 1.4-liter MultiAir tubro petrol engine with an output of 170 hp mated to a TCT automatic transmission. 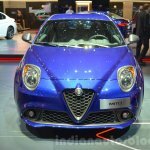 The interiors get new Sabelt sports seats with black fabric and Alcantara upholstery. 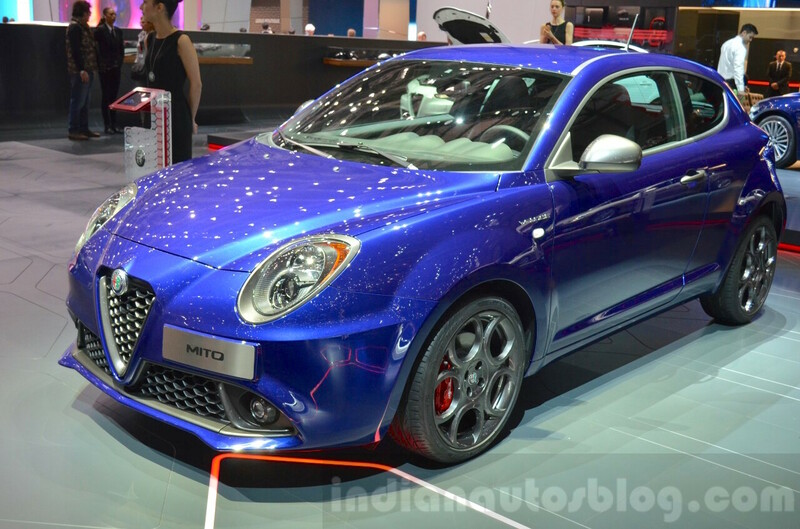 The new Mito will be launching across Italy and France from June, and thereafter in other countries. 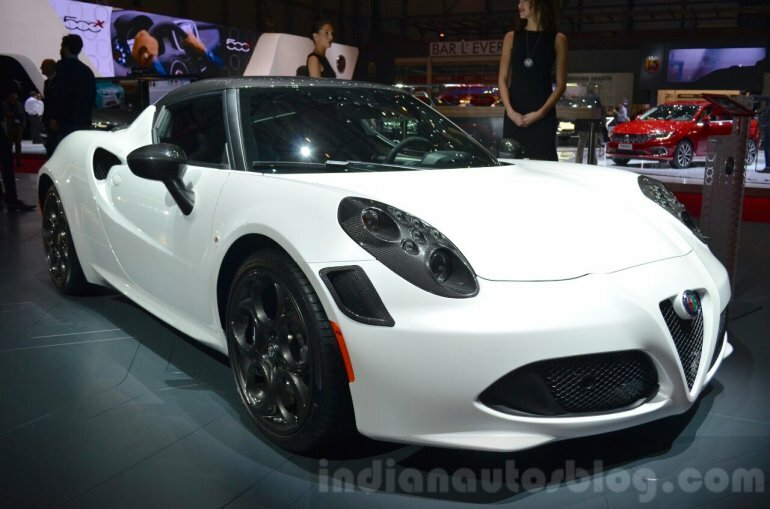 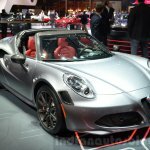 The Alfa Romeo 4C, in Coupè and Spider form, were also brought to the 2016 Geneva Motor Show with special parts. 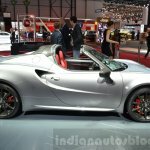 A notable feature is the ultralight materials used in construction are carbon fiber shell, aluminium for the front and rear chassis framework and SMC (low-density compound) for the bodywork. 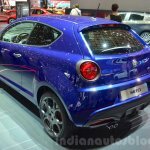 Both versions share the all-aluminum 1,750 cc turbocharged engine with dual continuous variable valve timing pushing it from 0-62 mph in 4.3 seconds all the way to 258 km/h. 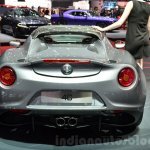 The Alfa Romeo 4C Coupè at the Geneva show gets triple coat Trofeo white livery with carbon fiber inserts on the air intakes on the side and front bumper, door mirrors and rear spoiler. 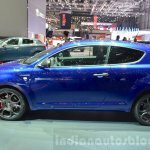 Black brake calipers, titanium central dual-mode exhaust system by Akrapovic and differentiated 5-hole wheels (18" at the front and 19" at the rear) with burnished finish, round off the exterior changes. 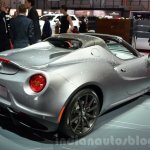 The interior on the 4C coupè gets sports seats in leather and black microfiber with contrast red stitching accompanied by leather door panels and dashboard, as well as carbon fiber details. 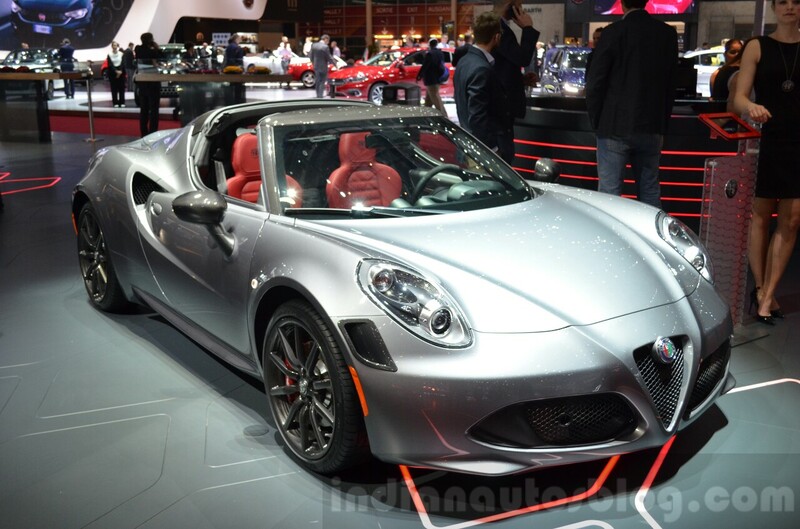 The Alfa Romeo 4C Spider at the show features metallic Stromboli Grey, featuring carbon fibre roll-bar cover, with the distinctive features being red brake calipers and red leather sports seats, and leather interiors with carbon fiber trim.